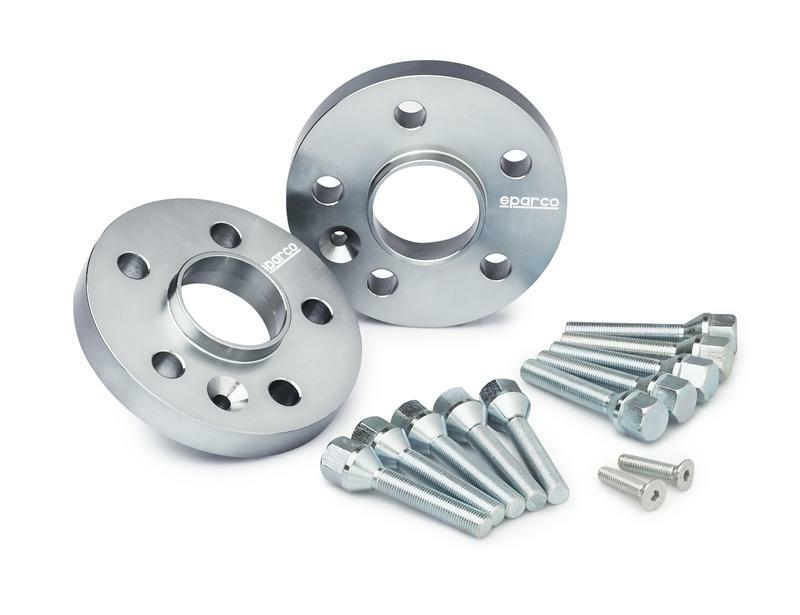 Wheel spacers widen your car’s wheelbase, improving grip, handling, and precision. 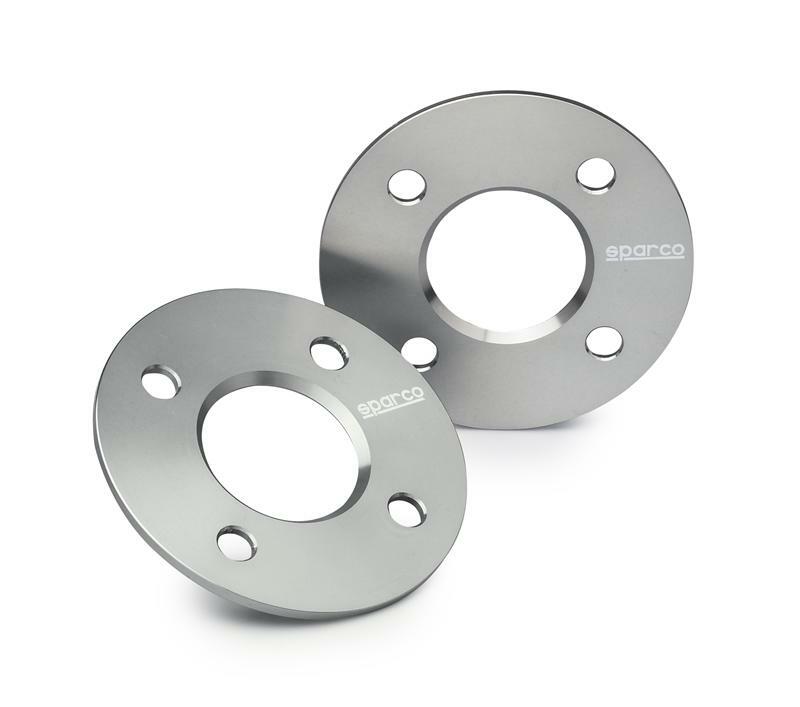 Made from a special aluminum alloy, Sparco wheel spacers are forged from an innovative process that produces a high strength-to-weight ratio. Each wheel spacer is then put through a CNC-machine to obtain an extremely flat surface. All wheel spacers are heat-treated to further increase strength and anodized to guarantee protection from oxidation. 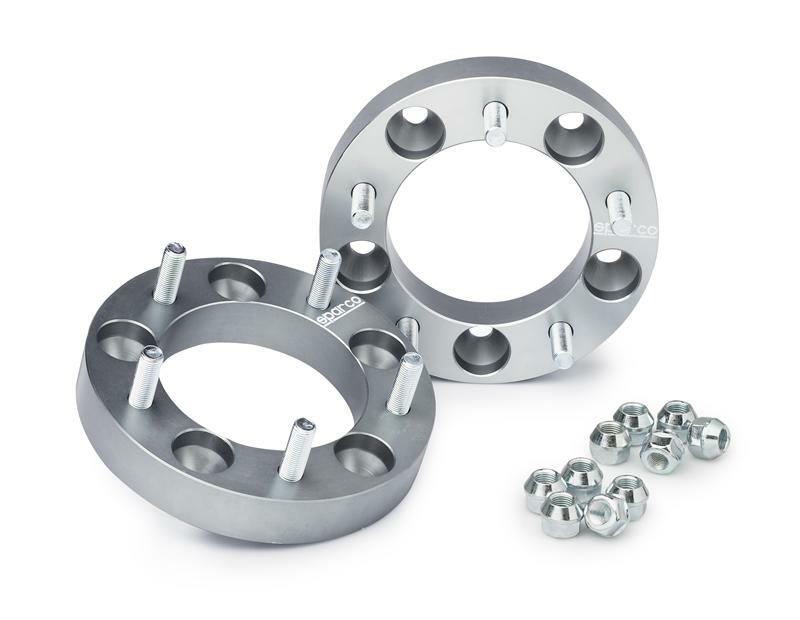 Wheel spacers may look different from pictures due to different make/model applications.